The Cornell Fine Arts Museum (CFAM) opens its upcoming exhibition, Towards Impressionism: Landscape Painting from Corot to Monet. Highlights from the Musée des Beaux-Arts, Reims, this Saturday January 20, 2018. The exhibition runs through April 8, 2018. 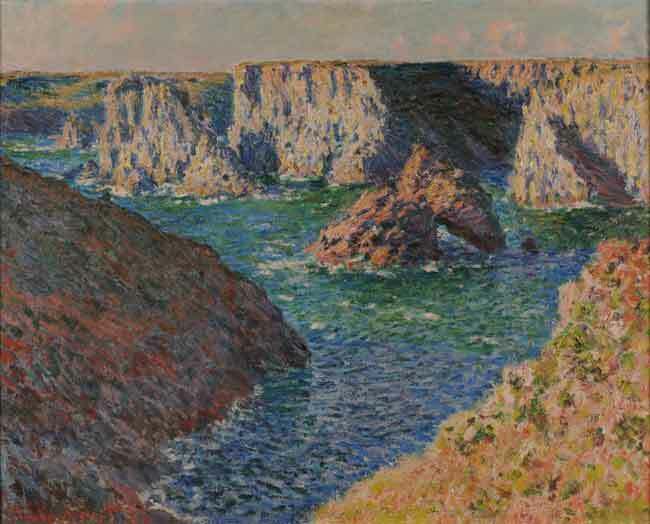 To welcome these French Impressionist masterpieces to Winter Park, The Alfond Inn at Rollins is offering a new package designed for guests to experience this exhibition of works rarely seen outside of France. The Towards Impressionism: Landscape from Corot to Monet exhibition takes place at the Cornell Fine Arts Museum at Rollins. Admission is free. Museum hours are Tuesday: 10 am-7pm, Wednesday–Friday: 10 am-4 pm, Saturday–Sunday Noon-5 pm. Closed Monday. Tours can be booked in advance for groups of 8 or more. The package rate does not include taxes and service charges and is based on availability. Go to Bonjour Winter Park! for details. 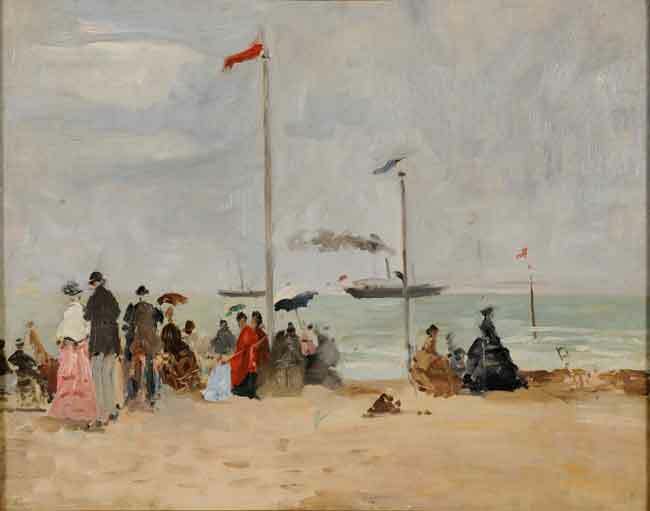 Curated by Suzanne Greub, founder and director, Art Centre Basel, in collaboration with the Musée des Beaux-Arts, Reims and the City of Reims, France, Towards Impressionism marks the first time that an exhibition drawn exclusively from the Musée des Beaux-Arts in Reims, France – home to one of the largest collections of French 19th century landscape painting – will travel to the United States. The Cornell is one of only two venues for this exhibition in the United States. The exhibition traces the revolutionary evolution of landscape painting in France from Romanticism to Impressionism and includes works by such artists as Eugène Boudin, Jean-Baptiste Camille Corot, Gustave Courbet, Jean-François Millet, Claude Monet, Camille Pissarro and Pierre-Auguste Renoir. The Alfond Inn at Rollins also provides a unique art experience. Named one of the Top Hotels in the World, and the number one hotel in Florida, by Travel + Leisure World’s Best Awards 2017, it is the only hotel in the United States that serves as the extension of an art museum. The public areas showcase rotating installations of contemporary art from an extraordinary trove of paintings, photographs, sculptures and mixed-media works from The Alfond Collection of Contemporary Art at CFAM.